The cottage is about 1 km south of the city. It is close to Unley Road and a huge range of cafes and fine dining. The cottage has an enclosed backyard with outdoor setting and BBQ. Odeon and right alongside is Clyde's Cottage is part of Harriett's Cottage Accommodation. If this one doesn't suit your requirements or the the dates are not available we do have Harriett's Cottage Adelaide (about 1 km North ) , Cottage SixtyA in Adelaide (about 300 m east) and Sandrift or Kybunga by the Largs North Beach that maybe be available through the Stayz website. The cottage is also located close to many Unley Road cafes and fine dining and the major supermarkets are a short distance to the south or nearby in the city. 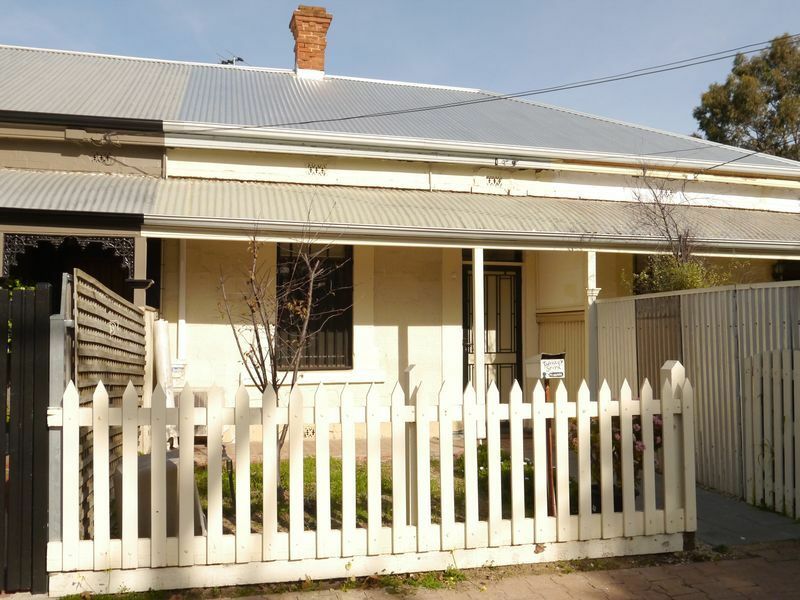 The Cottage is close to the inner-city action, or a short stroll to the Unley Road cafes. The house was so nice to stay in and has everything we needed.